Founded in 1852 as Ellis, McAlpin & Co. All McAlpin’s department stores were converted to the Dillard’s in 1998. Converted to Macy’s in 1996. Founded in 1870, converted to Macy’s in 2005. The logo was designed by Margaret Grace, an employee of the store’s advertising department at the time. The script logo was used in all signage and advertising until the mid-90s, when an all-lower case sans serif font was used. All stores closed in 1993. Most stores converted to Lord & Taylor in 1988. 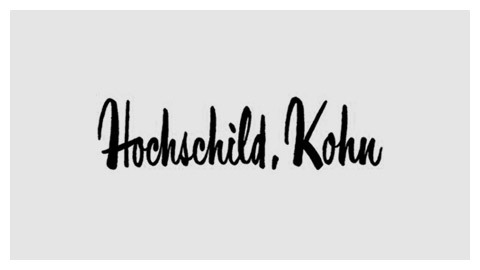 Hochschild Kohn went out of business in 1983. Founded in 1871. Some stores went bankrupt, some converted to Forbes & Wallace in 1973. Founded in 1904. The chain was liquidated by its parent company in 1991. 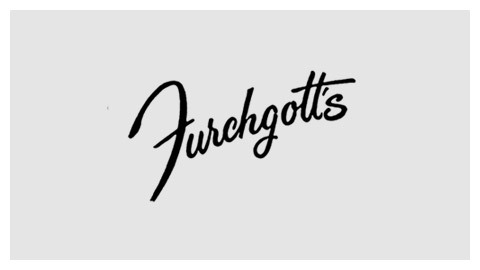 Furchgott’s Inc. was established by Leo Furchgott in 1868. All stores closed (bankruptcy) in 1985. 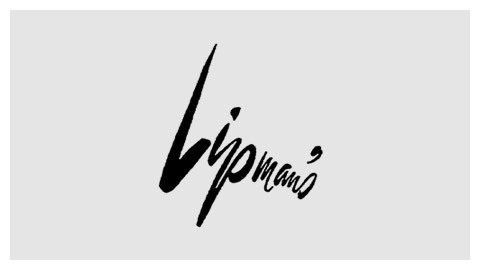 Lipman’s went out of business in 1983. B. Altman and Company was founded in 1865. The company closed in 1989. All stores closed in 1984. Filene’s was founded in 1881. Most stores were converted to Macy’s in 2006. The Hecht Company was founded in 1857 and converted to Macy’s in 2006. Founded in 1867. All stores closed in 1987. Founded in 1932, acquired by Dillard’s in 1984. Founded in 1868, merged with May Company California in 1989. Founded in 1868, merged into Kaufmann’s in 1990 and became part of Macy’s in 2006. Most stores were closed or sold to Hess’s in 1987. Founded in 1868, converted to Macy’s in 2006. Merged by the May Company with Kaufmann’s in 1966, converted to Macy’s in 2006. Founded in 1889, converted to Frederick and Nelson, which eventually filed for bankruptcy and liquidated in 1992. Founded in 1879, converted to May-Daniels & Fisher in 1987. Founded in 1961, merged with Foley’s in 1987. Halle’s was founded in 1891. Most stores were closed in 1982. H. & S. Pogue Dry Goods Company was established in 1863. The brand disappeared when Pogue’s merged into L. S. Ayres in 1983. Founded in 1852, converted to Macy’s in 2006. Founded in 1897, converted to Dillard’s in 1984. Founded in 1860, converted to Dillard’s in 1992. Founded in 1902, converted to Macy’s in 1995. Founded in 1852 as Ellis, McAlpin & Co. All McAlpin’s stores were converted to the Dillard’s in 1998. Have you ever visited a department store just to admire their graphic design? Me neither. But I might have done that if I was born 50 years earlier. Just look at the images above. Wow. And those are just their logos. Imagine what their posters, folders, price tags, receipts, etc. must have looked like. Today, most department stores’ identities, like Macy’s, look like they’re calculated instead of designed. Nowadays a lot of designs seem to be products of marketing research. They all seem to answer the question:“How to design something that won’t offend anyone.” Probably the reason why there are so many middle-of-the-road, mediocre logos. Only a few department stores with a handlettered logo are left, like Neiman Marcus and Lord & Taylor. I wish there were more of them. During the research for this article I’ve encountered a lot of great store interiors and graphic design. I hate shopping, but I’m not sure that would be the case if I was born 50 years earlier. The Broadway logo is my favourite. Love the way the ‘The’ is incorporated but ‘Broadway’ is still more prominent. Wonderful collection; many thanks. I was familiar with several of the stores here (particularly Lipman’s in Portland, where my mother worked in college), and I think your observation about calculation in modern retail brands is well-made. These stores each had a point of view; they had their own eccentricities and character. I really love the GOLDSMITH’S, FURCHGOTT’S, and the intuitive raw handlettered FILENE’S ~ they have unique rhythm and easy to memorize. Other than that it is a very nice round up logo reference! Ah, I miss Strawbridge & Clothier! Great collection! Lovely collection, thanks for collating. The Goldsmiths is just perfect. These logos seem to convey so much more feeling and warmth than today’s dept store logos. Would love to see a return to this style. While these logos are undeniably great (and very nicely curated) I wonder about the argument that they’re somehow less calculated than today’s logos. Honestly, they’re pretty homogenic and ‘safe.’ I would bet that the same handful of designers created all of them, whether they hopped between stores on commissions (“We did Marshall Fields’ logo, and we can do it for you!”) or they were created in-house by the big conglomerates. Even though regional department stores kept their names into the late 80s, most of them were bought up by Federated Department Stores (which converted them all to Macys in the last decade) or May Company (which was bought by Macys). I know some of these were still in use in the mid-80s in Cincinnati and Cleveland, so it’s a safe bet they were all connected to conglomerates by then. For instance, Chicago’s Carson Pirie Scott’s current logo is very similar to all these, and exactly the same as sister company the Boston Store in Milwaukee. Great post, I’m just saying there’s probably a REALLY interesting story that ties these together even more than you’d expect. 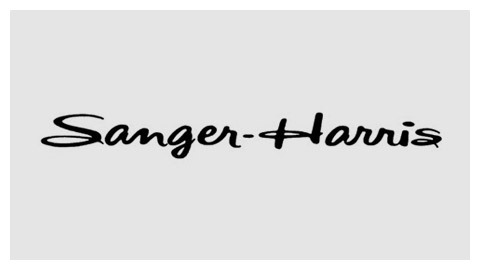 Sorry, I’m geeking out on this now… Look at Halle’s logo above, it’s the same type as Marshall Fields. 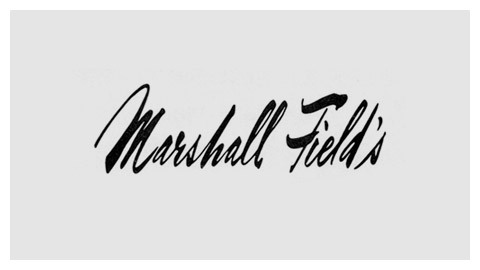 MF bought them in 1970 and obviously redrew their logo in Fields’ style. @Brian: You could be right. I wasn’t able to find much information about the subject, hence the lack of facts about designers. Most of the department stores were either just one building or a small chain of stores. Their wordmarks were designed in an era when the world was much larger than it is now (no internet). That’s why I assumed most of them were designed by local designers. Carson Pirie Scott is a subsidiary of Bon Ton. Other Bon Ton subsidiaries have similar hand-lettered logos: Elder-Beerman, Boston Store, Bergner’s, Herberger’s and Younkers. I haven’t been able to discover who’s responsible for the designs. These handlettered logos are amazing and they are definitely a piece of history. I think the simplicity of the design and the spontaneity is what makes these logos appealing to us today. In fact some fonts/hand writing appear so familiar as if it was mine, I guess is the personality of the designer shining through their Logos. I liked the Goldsmith’s logo and the story behind it. CW Flower in Sedalia, MO had a hand-lettered logo (I think). Can’t locate an example. Found you thanks to your railroad logo link on BoingBoing. Thank you for all you do!